I left on Saturday morning to head to the beach for a couple of days. We went to Corolla NC and our beach house was so beautiful. My brother in laws family invited my son and I and we had an amazing time there. Great weather and great company equals a great weekend. Zay and I went to the beach to collect shells while everyone else was driving in. We were so excited that we left early Saturday morning and got to the beach about two. That night we had some yummy dessert and I had to go buy me some of the ice cream b/c it was that good. 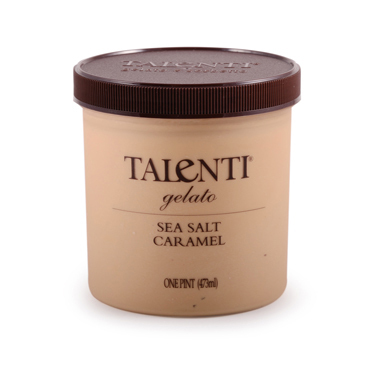 It’s called Talenti Sea Salt Caramel, expensive but so good. On Sunday we had waffle breakfast and again the food was amazing. I have to go buy me a waffle machine!! I have never seen a Lighthouse up close and there was one in Currituck Beach. We were told that the lighthouse was about 3 miles so we decided to walk to the lighthouse, but it was actually 5.46 miles. Sunday was beautiful and I always enjoy talking to my sister. Check out the site at Currituck Beach Lighthouse. The view from above was just amazing. I highly recommend going if you haven’t gone. Monday before I left to come home we went to the Dunes and it was pretty cool. It reminded me of the movie Spaceballs. It was a lot of fun and I enjoyed seeing the kids have fun. 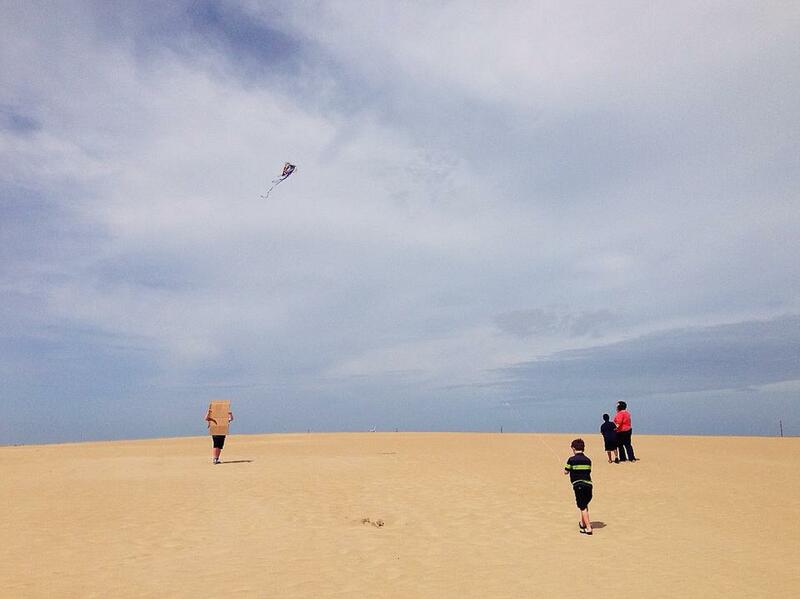 It’s a great place to go fly a kite and it has a beautiful view. I had a wonderful weekend and I was sad that ended so quickly. I hope to have another family adventure soon, summer is around the corner.